How can you get your foot in the gatekeeper’s door, and better still, keep it there? Our new report, Centers of Influence: The Influence of Gatekeepers on Referrals and Wealth Transfer. finds several points of entry. This study incorporates feedback from interviews with 50 attorneys and accountants recruited by professional recruiting firms throughout the United States. All of the accountants are CPAs. The attorneys focus their practices on trust and estate, guardianships, business formations and litigation. Each works with clients with a net worth of at least $1 million and refer clients to advisors for financial planning and investing purposes. 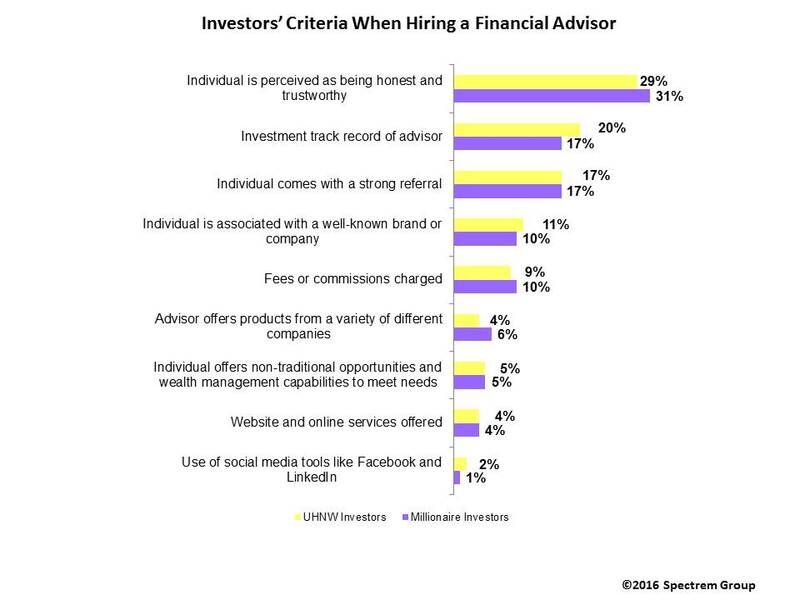 Gatekeepers we interviewed indicated that word of mouth is the most impactful introduction to a financial advisor. They will accept cold calls and e-mails, but that does not mean they are thrilled at the prospect. What resonated with these accountants and attorneys was financial advisors who distinguished or set themselves apart in some way. This may be a simple matter of proffering an invitation for a cup of coffee, a lunch, or a drink. The name of the game is “getting to know you,” and the more care taken by a financial advisor to cultivate relationships with gatekeepers, the easier it will be to unlock a new and mutually rewarding relationship. · In reaching out to a gatekeeper, use cold calls and emails sparingly and thoughtfully. Professionals respond best when there is a benefit to them, such as expertise you can offer, or an invitation to an informal get-together or networking event. · Use LinkedIn to familiarize yourself with the gatekeeper. Visit his or her website and read any articles or blogs they may have posted. This will provide insight to their personality as well as their areas of interest or expertise. · Educational presentations, especially ones that provide Continuing Education credit are a particularly appreciated forum by which you can put yourself in front of a gatekeeper and establish credibility.